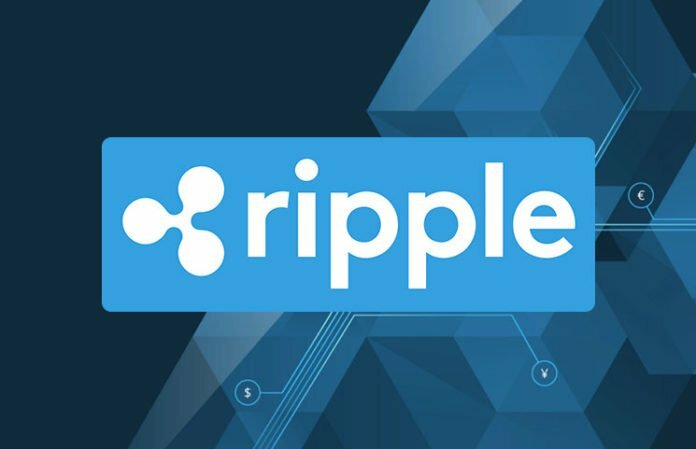 One of the leading exchange platforms by trading volume for cryptocurrencies to change hands – Coinbase, has still not added the very popular XRP token [Ripple blockchain] to its site, which is asked very constantly by many crypto admirers. 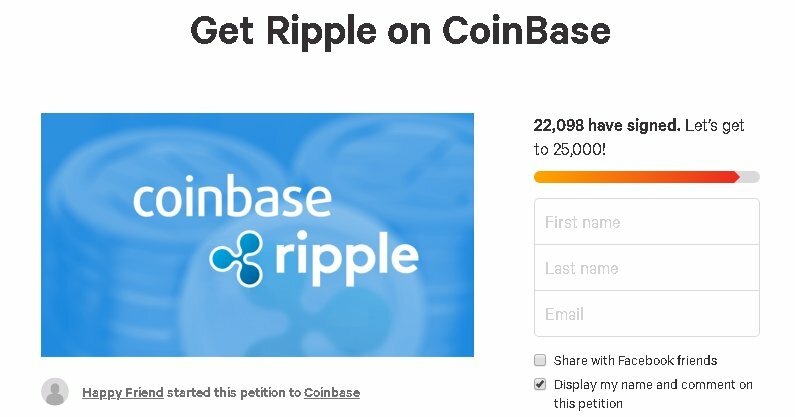 The not-moving action by Coinbase, has concluded with an individual to take things at hand and start a petition with the reason of putting the administrators at the exchange under pressure. It is going very promising until now as the demand to add Ripple to the platform is very considerable. Bitcoin, Ethereum, Bitcoin Cash and Litecoin are tradeable on the major platform for the moment. In terms of market capitalization, Ripple is on the third place with $37 billion and a token value of $0.94 as of today as it decreased for almost 5 percent in the last 24-hours. In contrary to most digital currency trading platforms which give the opportunity to users to have hundreds of choices, Coinbase does not follow the tradition and focuses on improving the services it is already delivering before adding anything news. If this does make an impact and things start rolling, it would be an addition to another very welcoming announcement – by all parties! The exchange platform Coinbase has declared earlier today [Feb 20] that starting in a couple of days, probably next week, all of its users will benefit from the much anticipated Segregated Witness.